What a great project to work on! 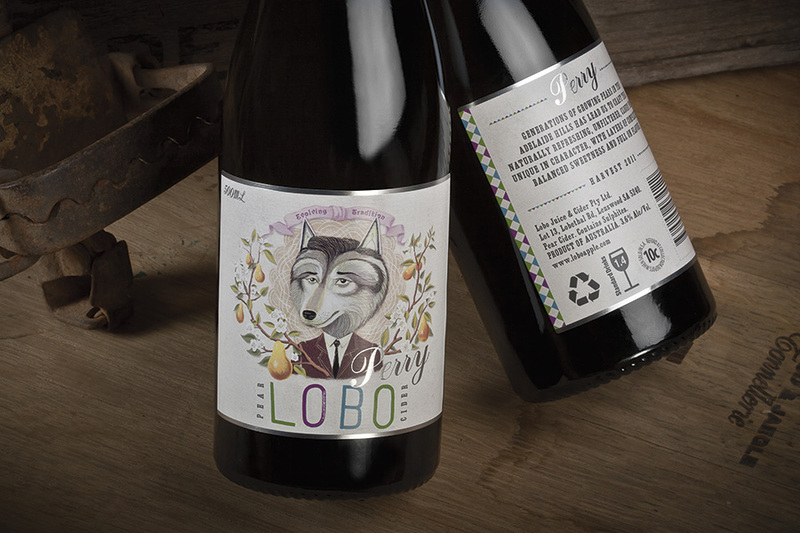 A collaboration with illustrator Bjorn Rune Lie for Lobo Cider. Bjorn's work is awesome and the product is awesome too! Stay tuned for the next collaborative cider label very soon.